Seems like we just put it up, doesn't it? Do you remember these? My best friend as a child and I used to climb to the very top their hay barn and hide...it was like a whole different world up there! Nothing better than your own hay. 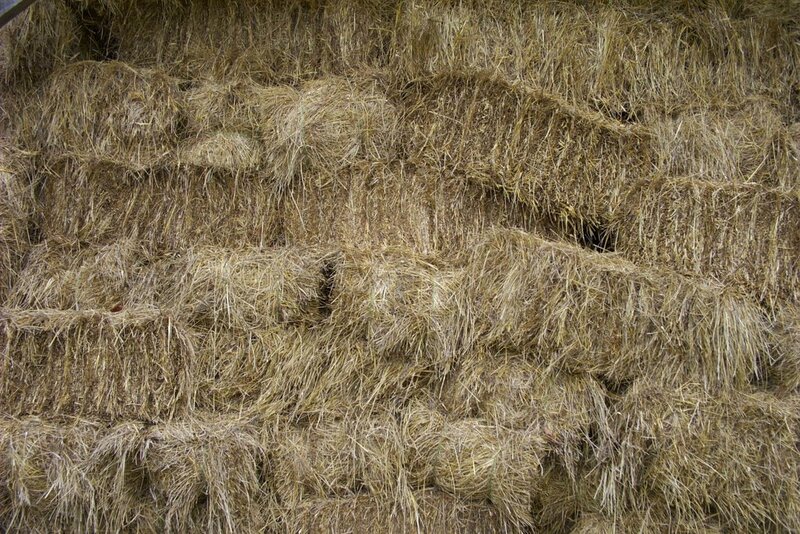 I am now paying $80.00 for one round bale for my horses. 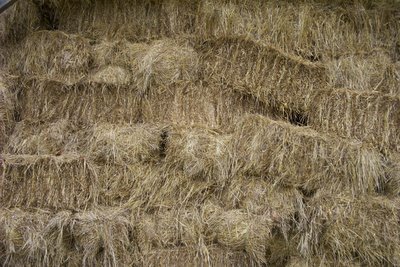 Square bales are selling for $5.75 to $7.95. We didn't get enough rain in my area hence the very high prices. Last year I paid $30 a round bale. Boy, that pile of hay looks wonderful. A girl can dream...but for now it's maintaining a small-but-growing market garden. I'm curious if you knew a lot about animal husbandry before you bought your farm, or if you just dove in. My long-term goals include goats and sheep, short-term (this spring) about 30 chickens. (thanks for showing the earlier links too! I'm sure we'll use up all those bales, especially if we're getting snow this early! You're absolutely right--nothing better than your own hay. When we have had to buy hay, nobody was happy--not us or the critters. Ouch! Hearing those hay prices you are having to pay is downright painful. That's crazy, but I realize that unfortunately you have no choice. We've had several really bad hay years here due to drought. For a few years the feed dealer was bringing in tractor trailer loads of hay from a couple of states away. It was crazy. $25 to $30 is about what round bales usually go for here. But it does seem like the bales keep getting smaller. We prefer square bales for various reasons, but we're some of the only people who still put them up around here.